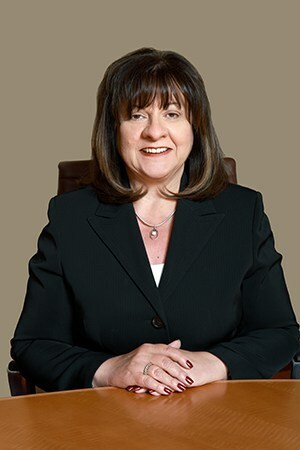 At Haggerty, Goldberg, Schleifer & Kupersmith, P.C., Pina Ugliuzza serves as the firm’s regional offices manager. She plays an integral role in developing and overseeing the firm’s marketing activities at our office locations in Reading, Lancaster, Holland, Hazleton, Kennett Square, and Allentown. Her duties also include reaching out to the local community and serving as a liaison between our Philadelphia personal injury lawyers, staff, and clients. A native Italian speaker, Pina also speaks Spanish fluently, which allows her to assist our legal team when representing Spanish-speaking clients. With strong ties to the local Latino community and Hispanic political leaders, she is highly involved with the Berks County Hispanic Center. She regularly conducts health and education workshops at fairs, churches, and community centers. She has been an employee of the firm for over twenty years and prides herself in providing assistance to our clients and the community.